What is Comic Con and Can I Take my Child There? | GetLitt! What is Comic Con and Can I Take my Child There? Today we have a special guest blog from Abhijeet Kini, founder of Abhijeet Kini Studios. 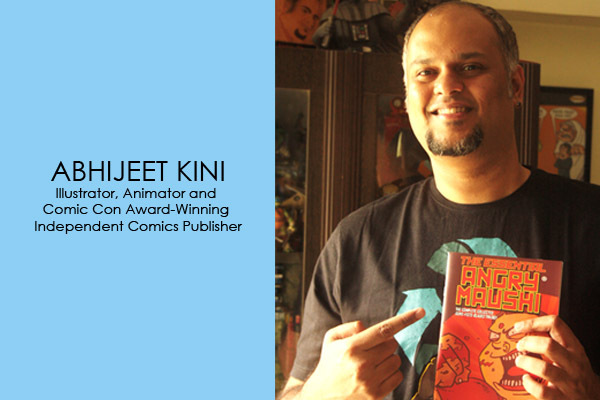 He is a Mumbai based illustrator, animator and Comic-Con award-winning independent comics publisher. He’s also a regular contributor to Tinkle comics and has been illustrating for various print mediums since 1999. 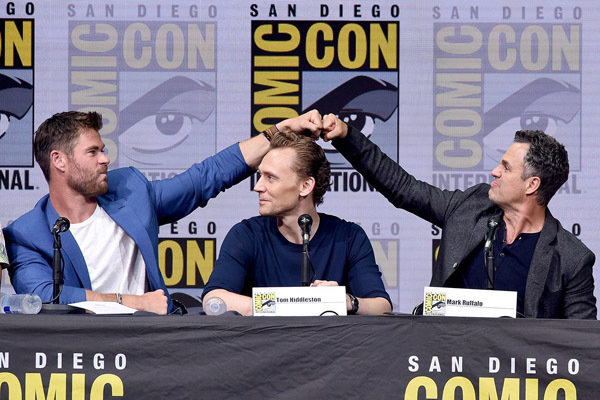 As you can image, he’s the best candidate to tell us a bit about what exactly is Comic-Con! So, without further ado, let’s find out. Take it away Abhijeet! When one speaks of comics, a bunch of images immediately flood our minds. Maybe it’s the costumes, the superpowers, flying men and women, capes, science fiction, fantasy, and so on! For decades, comic fans had to visit their favourite book shops and get their hands on the latest issues to pick and read. However, in the 1970s a new concept revolving comics first sprung up in the United States. This was the dawn of Comic-Cons short for a comic convention. It started off in Southern California with the San Diego Comic-Con and since then many others have popped up, such as the New York Comic Con, Wizard World Chicago etc. Comic-Cons, short for Comic Conventions, isn’t solely for comics fans. It’s also a place for pop culture enthusiasts, movie-buffs, readers, artists, writers, collectors and the like. They all come together under one roof, to be a part of a cultural event that has become immensely popular. Over the years its popularity has grown across the globe and many countries today have at least one happening annually. Have you been to one? 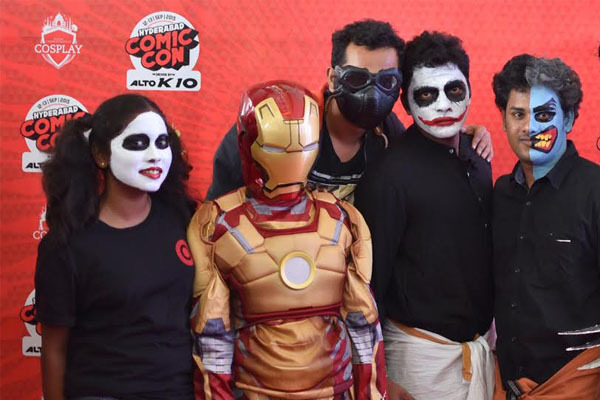 What happens at Comic-Con India! For those of you who haven’t had the opportunity to be at one yet, don’t fret. 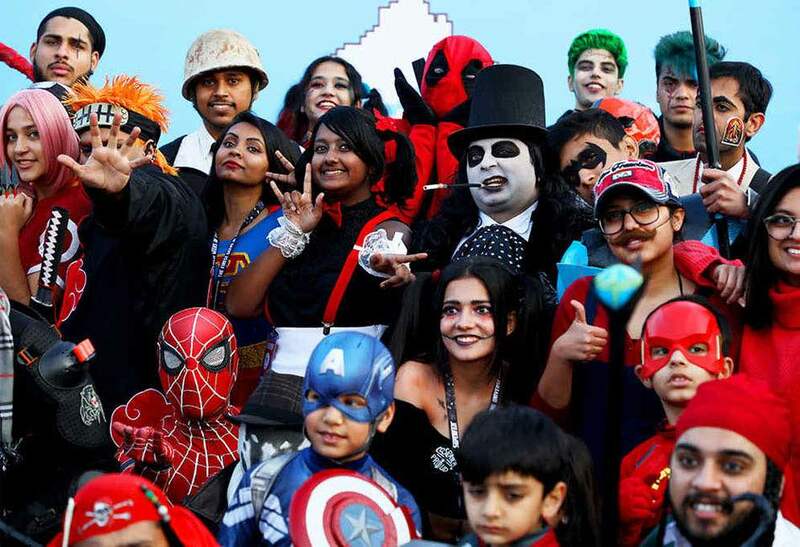 India has comic-cons happening in 4 cities annually, namely Mumbai, Delhi, Bangalore and Hyderabad. The schedules are usually posted months in advance and fans can book their passes online. What to expect once you get to a comic con? It’s basically this big event occurring at a convention centre, where people of all ages line up, most are dressed as their favourite superheroes or villains. Some people wait to get their books autographed and others are generally curious to get in and witness this spectacle. It’s a lot of fun, and can be exhausting too since you will be out and about at the event the entire day! One should make sure to carry some water and maybe light snacks (security may or may not allow big food items, but something like fruits or biscuits would do). Oh, and needless to say, one must also carry a nice thick wallet, considering the shopping that’s going to follow that day! 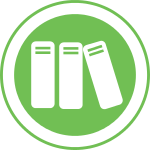 Artists, publishing houses, pop-culture entities and others have stalls and tables where they display and sell their artworks, comics and collectables. Collectors of comic books and action figures have a great time browsing through these stalls, looking for the newest item to pick up. People can be seen carrying boxes and boxes of goodies, including statues of their favourite superheroes and comic characters as well as comics, all around the place. If one is lucky, he or she would find the rarest of the rare vintage comics for a reasonable price, which also gets you bragging rights. Not just these, you also have a whole range of cool t-shirts and merch on sale. One can show off their fandom (that’s what being a fan is called) through these cool tees! If you are a fan of the latest hit movies, superhero flicks or even Game of Thrones or Harry Potter, the chances are that you will find yourself face to face with one of those characters looking back at you. These, of course, are the cosplayers who are there to add to the essence of the comic-cons. Cosplay is “costume play” for short, and this is where enthusiasts wear costumes of various characters and come over. There are prizes for the best costume! These cosplayers are also sporting enough to pose with you for a picture or even sign an autograph for you. That’s probably the closest you would get to meet the real superheroes! I remember seeing some cosplayers who had taken their costumes to the next level, by turning up on high stilts, dressed as giant robots. This is great fun for kids who want to meet their superheroes! Nowadays, film studios have been using comic-cons as a great place to launch new movies, by inviting the star cast and the team to talk about their experiences as well as have a meet and greet with the fans. That way, fans get to know exclusive information from the team and if they are lucky, even get to see snippets of the movie in the form of a trailer or a launch clip. There are thousands of fans who wait for comic cons for certain movie announcements or to catch an interview or a panel discussion with their favourite stars starring in soon-to-be released superhero movies. And not just the live audience, folks glued to their screens all over the world wait with anticipation for the next trailer of some forthcoming superhero flick to drop at the comic cons! When it does, the excitement hits the roof! It’s a different feeling just getting to watch a trailer live at the event, with the entire team right there. There is something called the Artist Alley at comic cons. This place is my personal favourite since you do come across a lot of new artists along with some veterans too, who would be drawing stuff live right there and taking commissioned art requests where you can see the characters come alive on paper right in front of you. I have participated in comic cons in India as well as abroad, and have taken a table at the artist alleys in the Dubai and Singapore comic cons, as well as in some of the Indian ones. Later, my company Abhijeet Kini Studios, got ourselves a bigger stall so that more of our works can be displayed. But the artist alley is not to be missed at all! And you know what’s really amazing about the artist alley? 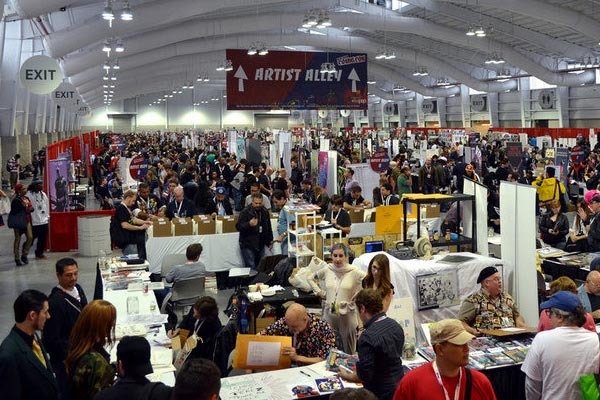 Some people probably attended comic cons in the previous years as fans manage to muster the confidence in themselves to turn up the next year as a participant at these artist alleys. That’s the magic of it all! You just need to believe in yourself and your art, and you never know where you land up next! So, Is Comic-Con A Place to Take Kids? 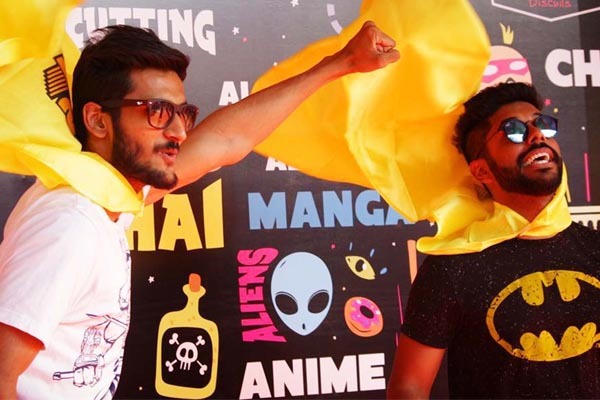 We completely agree with Abhijeet, Comic-cons are for everybody. So, if your child is a big superhero or book enthusiast, then we suggest taking them to one. Till then, why not dive into the world of Indian children’s books? We have some incredible choices in our GetLitt! library and we’re sure you and your child will love reading them!